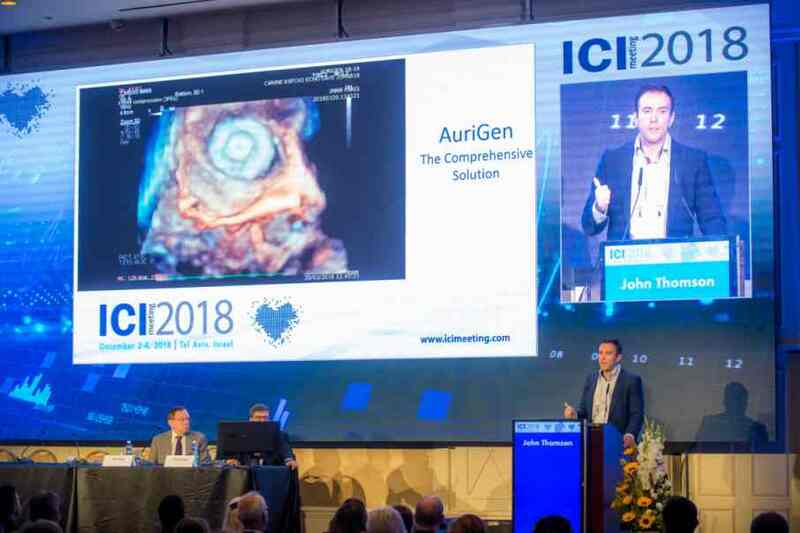 Founded in 2016 by Tony O’Halloran and Dr. John Thompson, AuriGen Medical is developing the next generation in left atrial appendage implant technology for the treatment of medication resistant longstanding persistent atrial fibrillation. 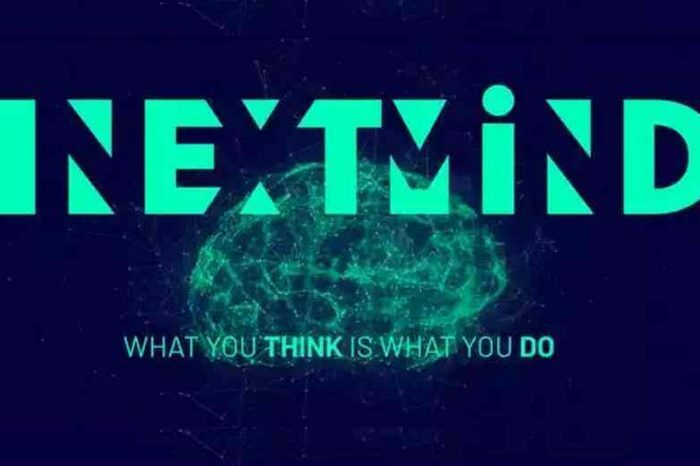 Their initial focus is the development of a medical device which treats the stroke and arrythmia risk associated with persistent longstanding atrial fibrillation. This is not the first award to AuriGen Medical. In June, 2008, AuriGen Medical was selected as one of only 25 companies out 700 application selected for the 2018 MedTech Innovator Accelerator, the premier nonprofit startup accelerator in the medical technology industry. Everyday over 30 million patients suffer with atrial fibrillation, a condition which can lead to stroke, dementia, heart failure and death. Unfortunately for the majority of atrial fibrillation patients with persistent longstanding disease, the current treatment options are routinely ineffective, which results in billions in direct healthcare costs. 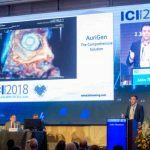 The AuriGen Device incorporates unique patented sensor and implant technology. This technology is designed to quickly and safely isolate the source of atrial fibrillation and filter blood clots, preventing them from transferring to the brain, thereby reducing the risk of stroke. AuriGen Medical is no stranger to success having recently been ranked first out of almost 1,300 EU Horizon 2020 funding applications. 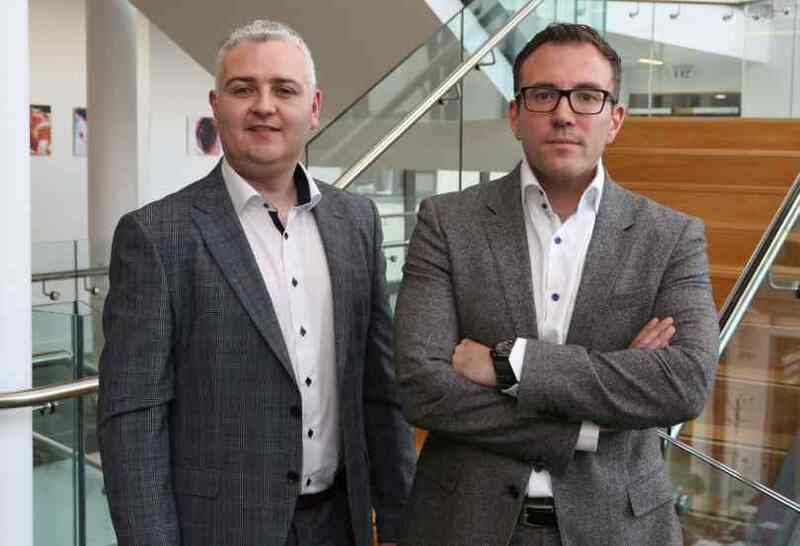 The pioneering technology has secured a €2.5 million cash injection from the European Union’s €80 billion research and innovation program. Below is a video of AuriGen Medical featured in the MedTech Innovator Showcase at The MedTech Conference in Philadelphia September 24-26.